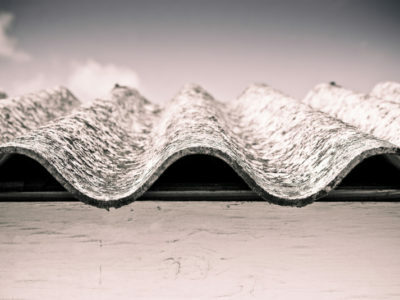 Quotatis | What should I do if asbestos is found? 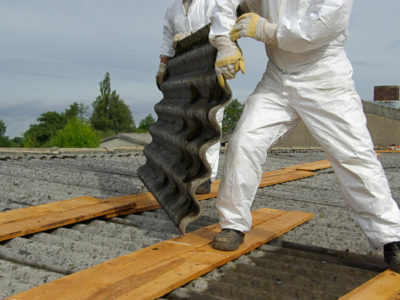 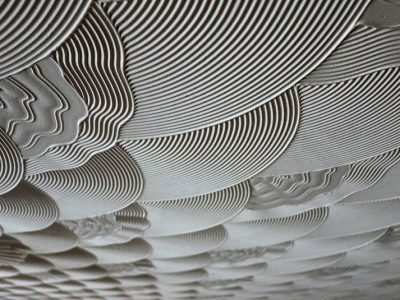 Some kinds of asbestos, if they are in good condition, may be left as they are or covered up. 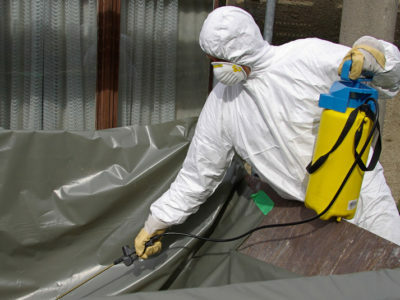 If there is any danger of the asbestos being damaged and particles entering the air, it should be removed.